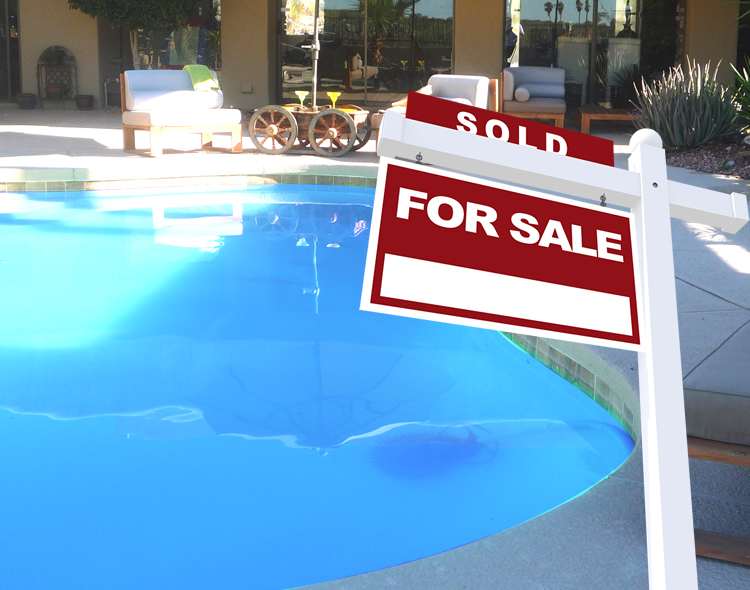 Arizona Home and Pool Services provides realtors and property management companies in and around the Phoenix Arizona metro area with high quality pool care for your clients. Our primary focus is to partner with you to aid with any cleaning and repair issues for which your properties may need assistance. 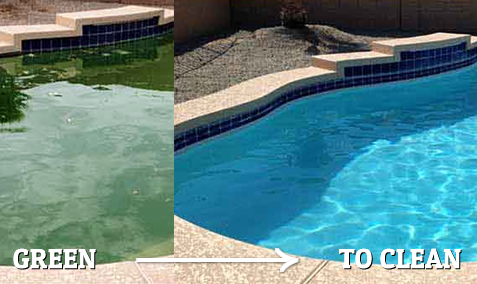 Over the years we have gathered extensive experience in how to facilitate quick and effective cleaning services to different types of pool styles and problems. Make your property shine with a sparkling, clear water pool that will wow your customers. Given that we have experience in servicing realtors and property management companies in the valley, we have tailored our services to match your needs. 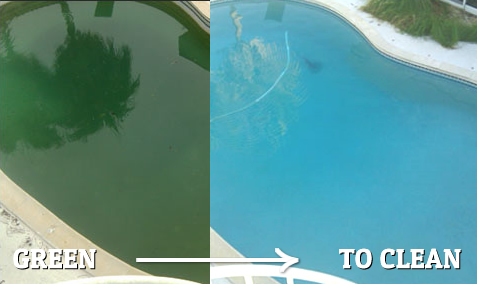 Simply give us a call and make your pool troubles go away.